We are very excited to present you with our response to the Business Insider article on Snapchat update. Conclusion: first days after the update showed general dissatisfaction with a new Snapchat. 86% of opinions generated via social media were negative. Find out more in our full report. Yesterday, I stumbled upon an article on Bussiness Insider: “We Could Only Find One Teenager Who Actually Likes The Snapchat Update”. We decided to check the online opinions regarding new version of Snapchat, introduced on May 1. New features include texting and video chatting with friends inside the app. Doubtlessly it has been the biggest upgrade in months. Conclusion: plenty of social media users criticized it. 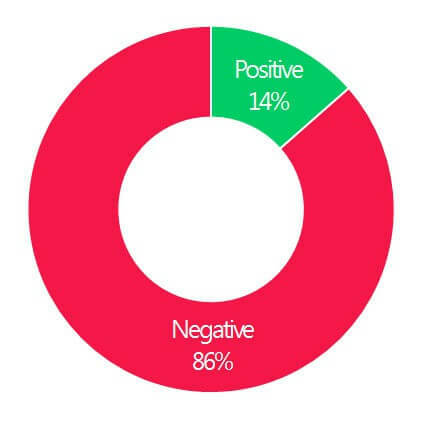 86% of opinions generated via social media were negative. Brand24 explored social media platforms in search for opinions of the Internet users about the update. The following report presents results of the analysis. Probe data includes altogether 3311 mentions concerning Snapchat. The majority of comments about Spanchat were found on Twitter (73,9%). 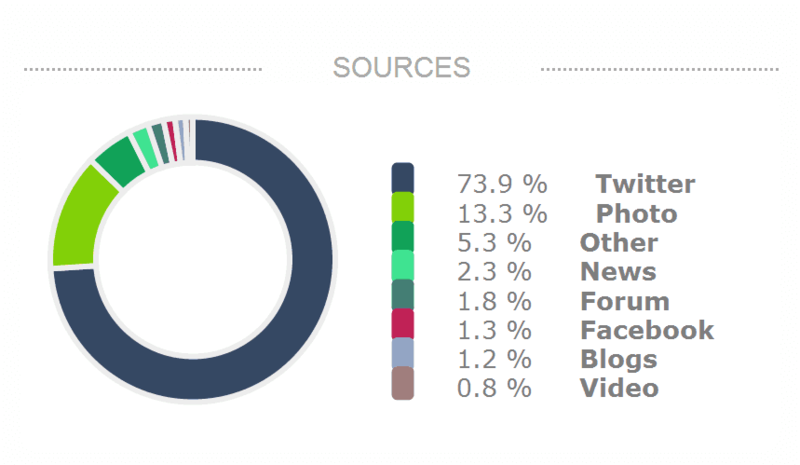 In the analyzed period about 10% of mentions in the Internet including key phrase „snapchat” concerned its new update. Amongst those entries we distinguished about 100 opinions and most of them were negative. The significant part of comments about the new Snapchat update had negative sentiment. The upgrade caused general public outrage, which was widely expressed across social media platforms. We distinguished few main reasons for people’s dissatisfaction. …and they by and large don’t like the idea of new Snapchat. First days after the update showed general dissatisfaction with upgraded Snapchat. People very often seem to be quiet sceptic when something they used to know changes, but once they get used to it, they love it. How is it going to be in this case? We will keep monitoring social media to check it.